This has got to be one of the biggest mistakes. And like the saying goes; "you get what you pay for". You can get three quotes from three different landscape companies, and end up with a very cheap price, a mid range price, and a high end price. And what do many people go with...the cheapest most of the time. But this is possibly one of the worst mistakes. Generally speaking, with the cheapest price, you're going to get the lowest quality materials, service, & experience. You don't want to spend $1,000 on a patio just to have it fall apart within a year, and then have to spend another $8,000 to fix the mistakes of the first landscaper. If the price is too good to be true, chances are you'll be wise to avoid that company. Make sure you're also comparing apples to apples, and not apples to bananas. The cheapest quote may be using a low quality paver, while the higher priced quote may be using a very high quality paver that is durable and will last for years. Research. Research. And then research some more. Website - Find the website of the company and snoop around a little bit. Look for their project gallery with before and after pictures, look through their blog, if they have one (a knowledgeable and reputable company will have a blog with a lot of content that is updated regularly), see if there are any employee profiles and gain knowledge on the prospective company. Reviews - Google, Houzz, Thumbtack, Angie's List, Home Advisor, Facebook...review sites are all around, so make sure to check some of the reviews. If you feel comfortable doing so, you might even think about reaching out to some of the people that wrote reviews to ask them questions about their experience. Affiliations - While affiliations may not always jump right out to you on a landscape companies website, you can always ask the company directly or search online. Affiliations show they are active in the community and are committed to updating their knowledge. Some of the most common affiliations you may see are Home Builders Associations, a local Chamber Of Commerce, or even a business group. Remember, not all landscape companies are created equal. You'll want to jot down a list of your future goals (even if they are just dreams at this point). 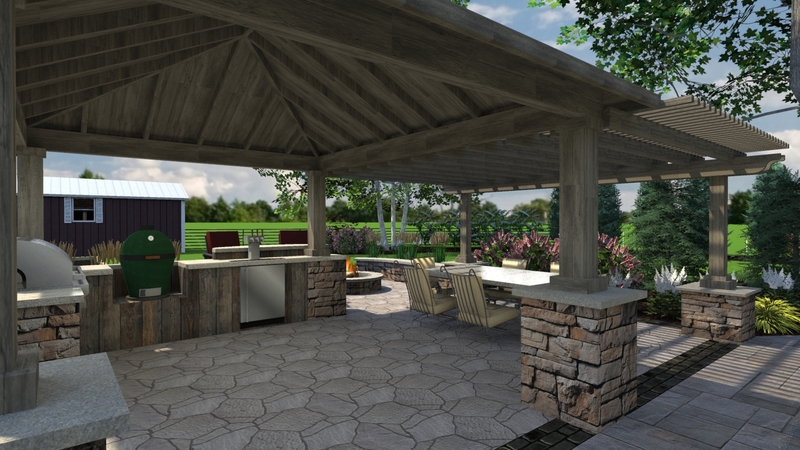 At some point are you going to want an outdoor kitchen, a swimming pool or pond, a fountain, any patios, or maybe a fire pit or fireplace. Before making a decision on your landscape company, you'll want to make sure the prospective company can handle your landscape wishes. 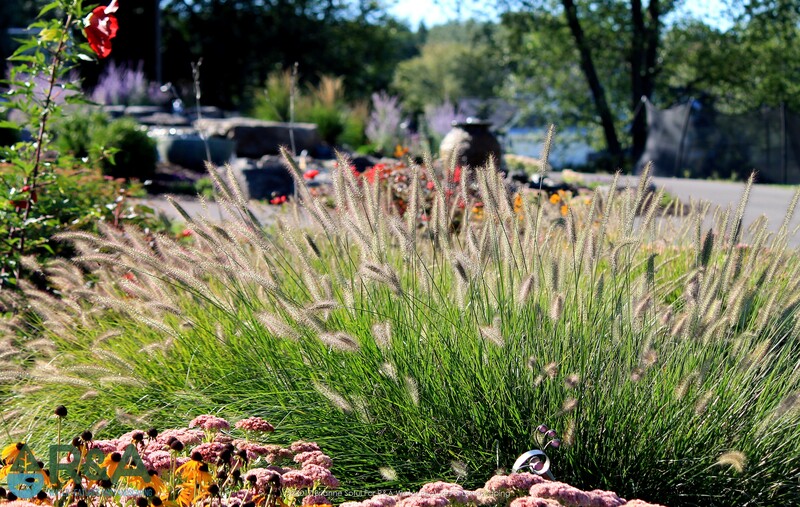 You'll also want to determine if you will need (or want) a landscape design for your property. 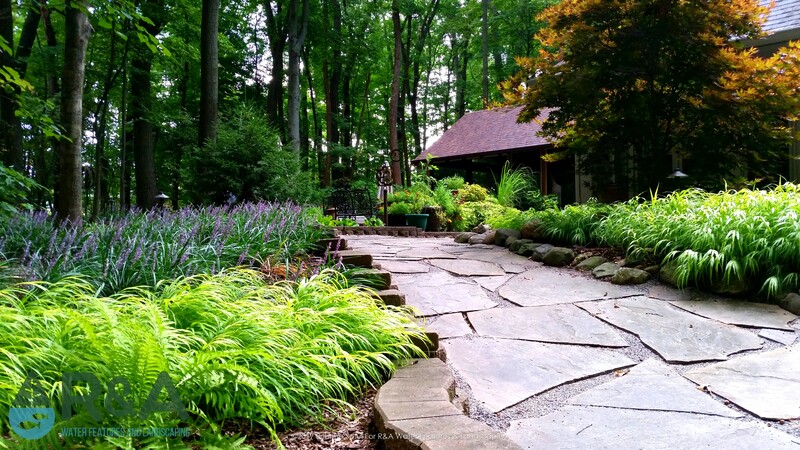 A landscape professional who specializes in "design and build" services, will have a background in landscape architecture or landscape design and will also be able to build your outdoor space. A run of the mill landscaper may only provide basic maintenance and planting service, leaving you to find a designer and a contractor. 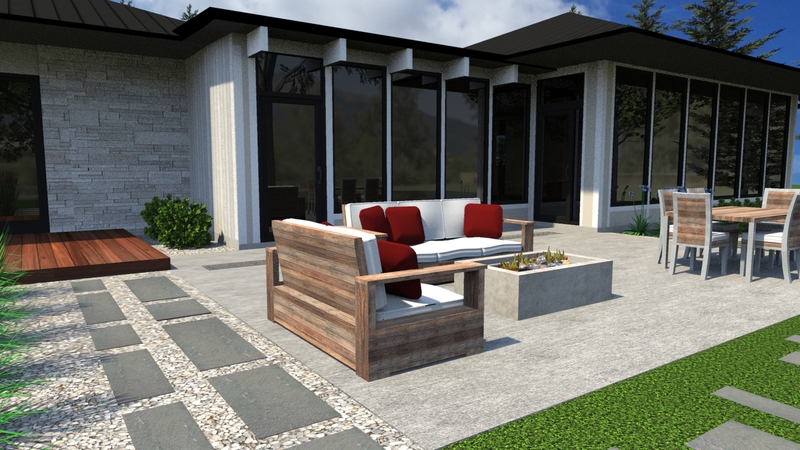 And regarding your future goals...wouldn't it be easier to find that full service company that you could go back to year after year, instead of starting the process all over again when a new outdoor living project is on the horizon?